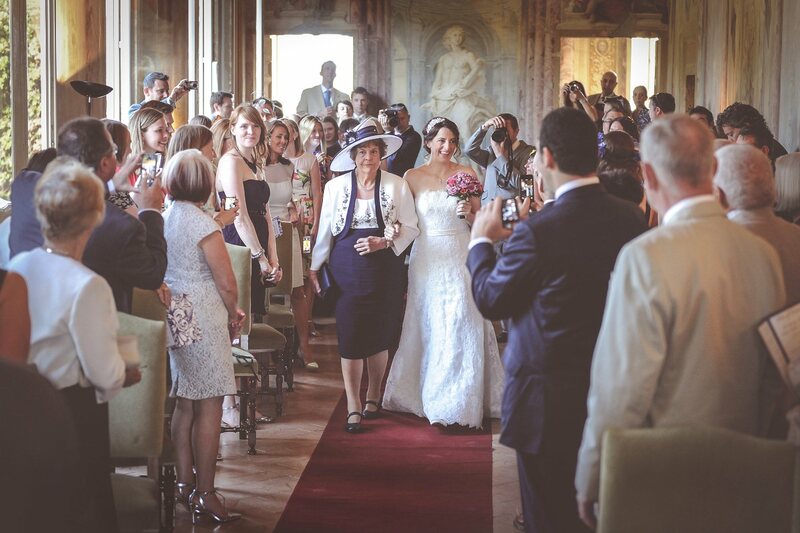 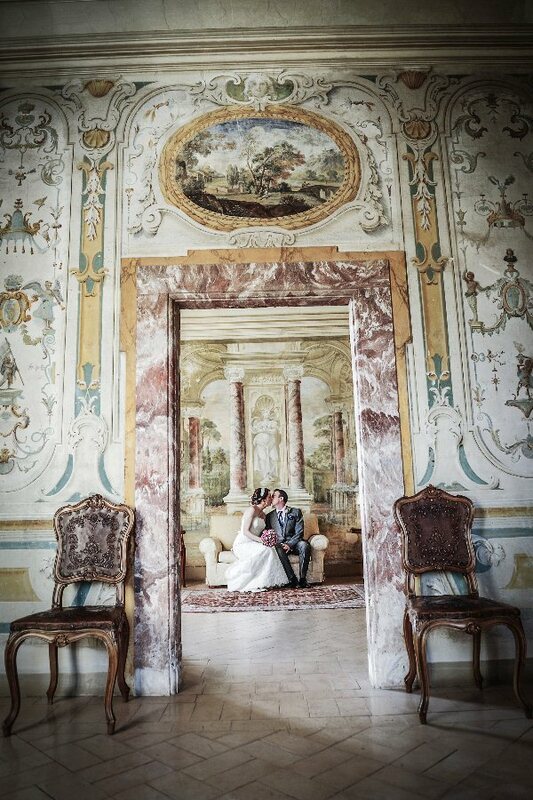 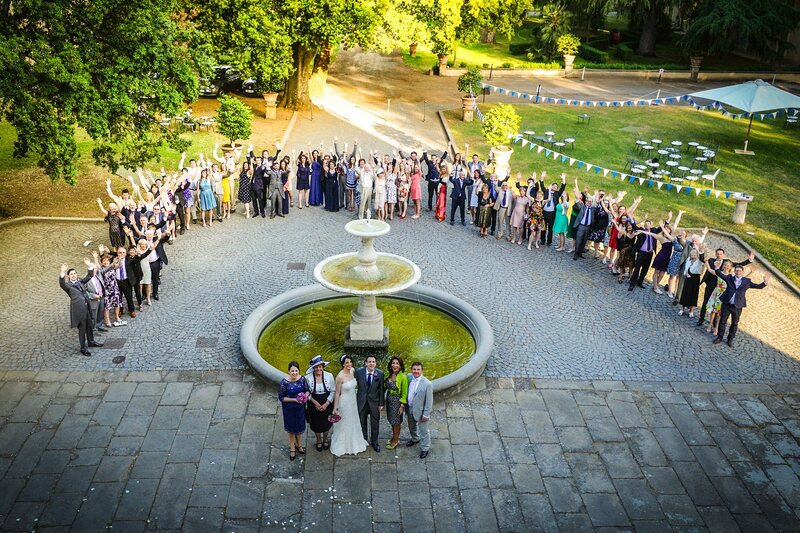 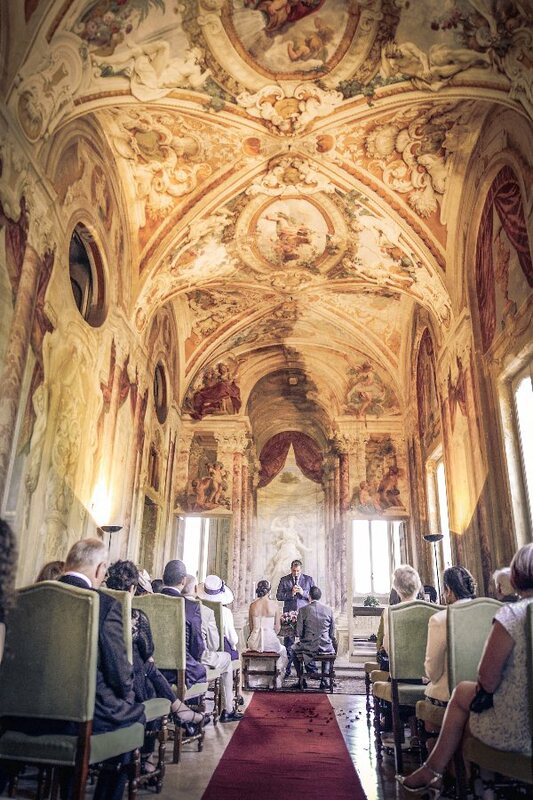 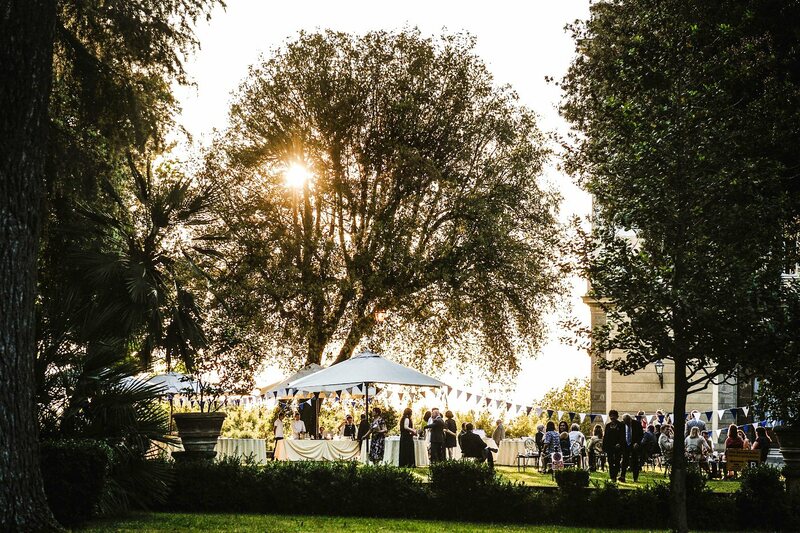 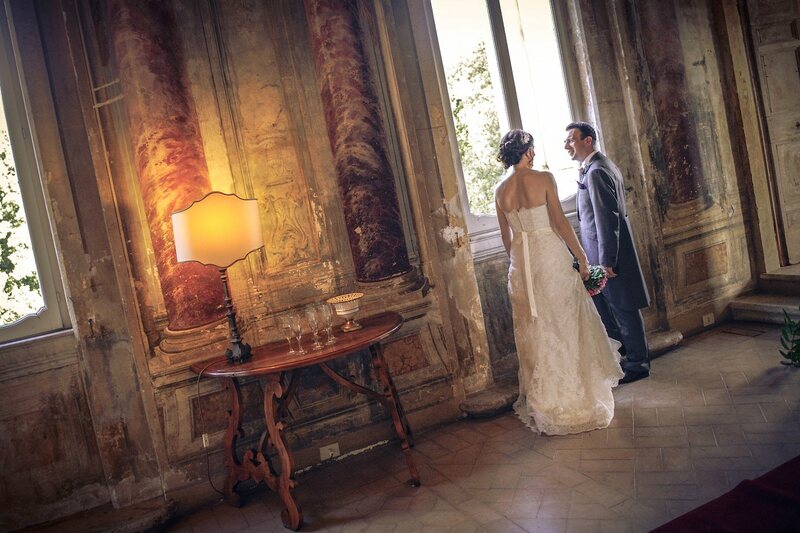 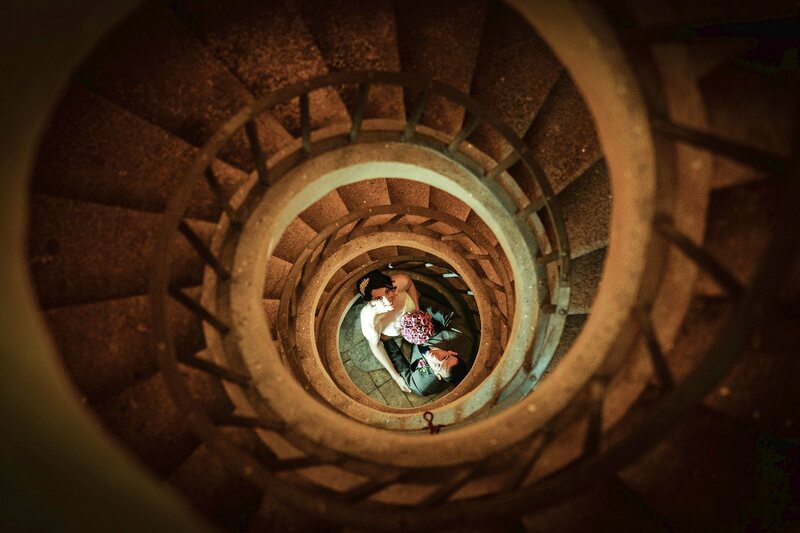 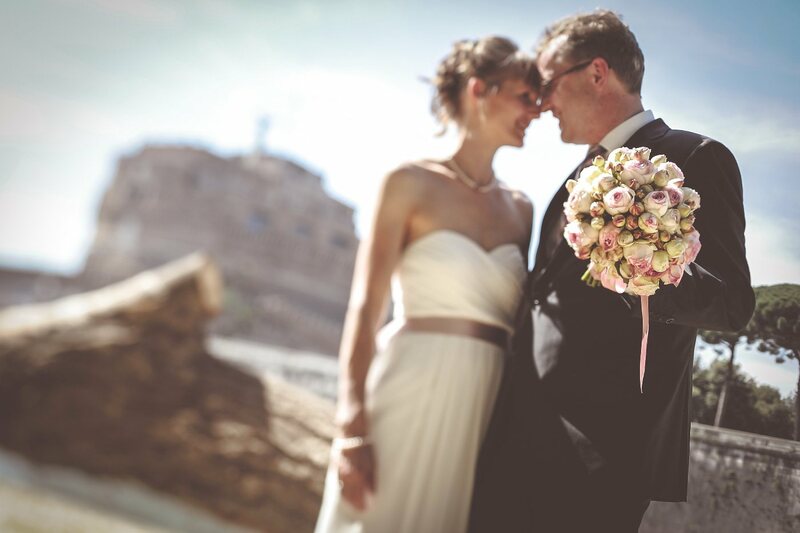 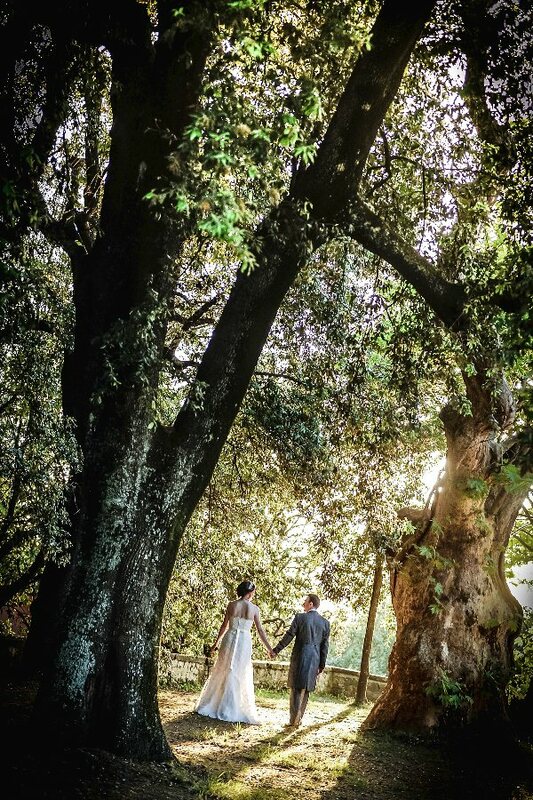 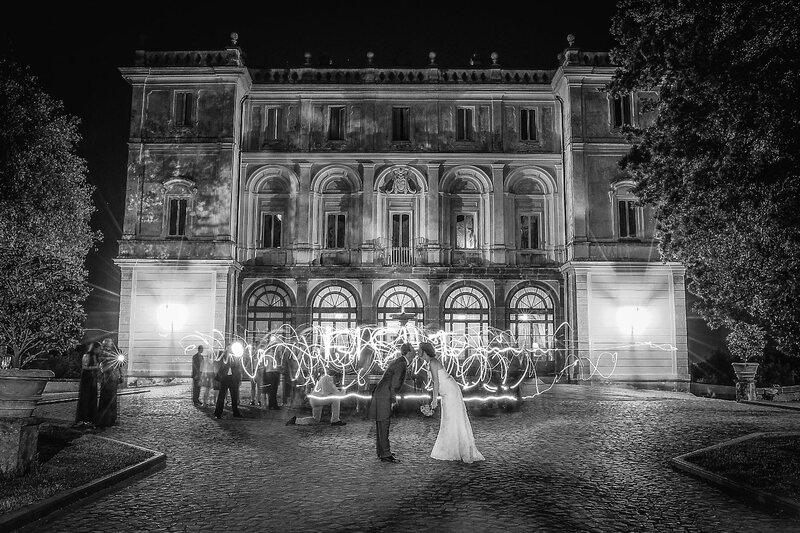 Real Wedding at Villa Grazioli, Grottaferrata, Rome, Italy. 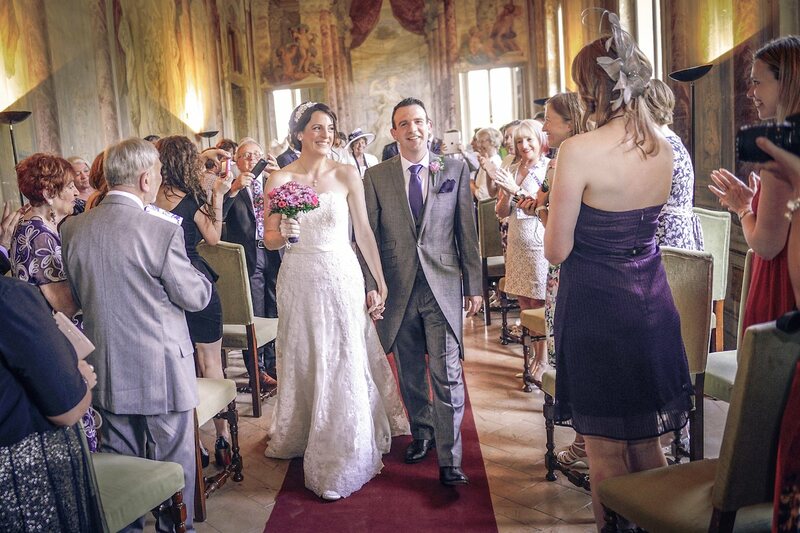 Fiona & Andrew from Uk. 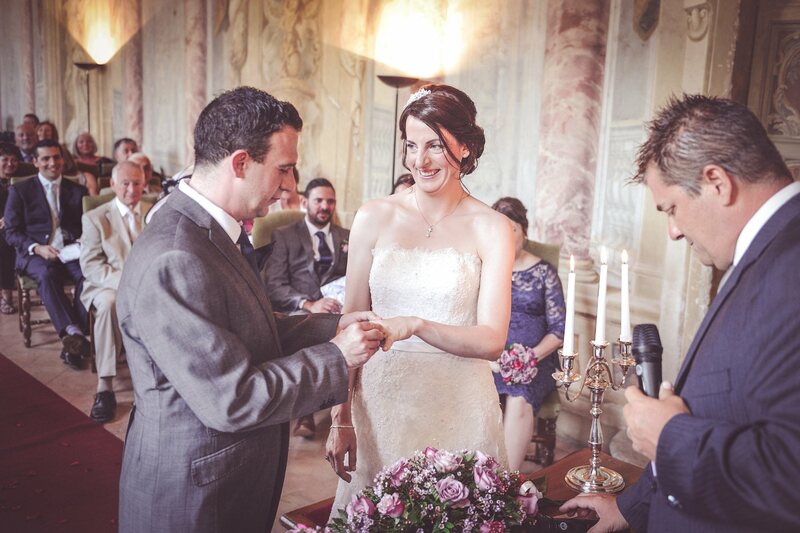 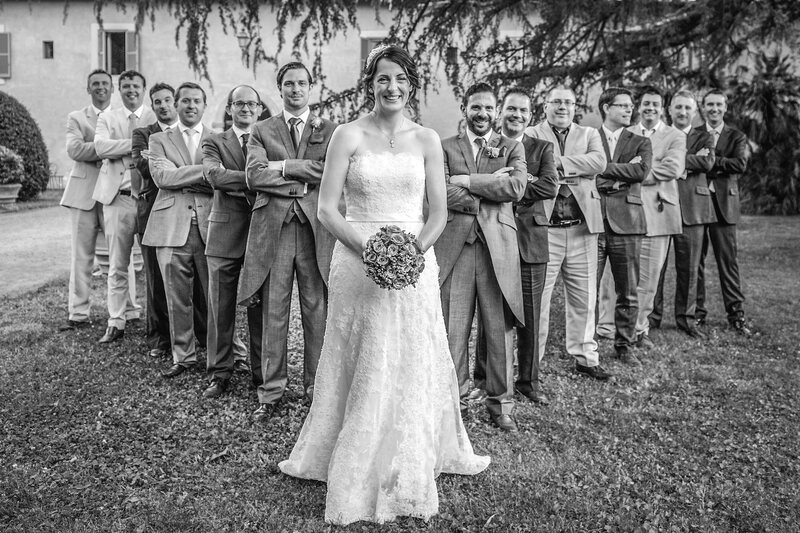 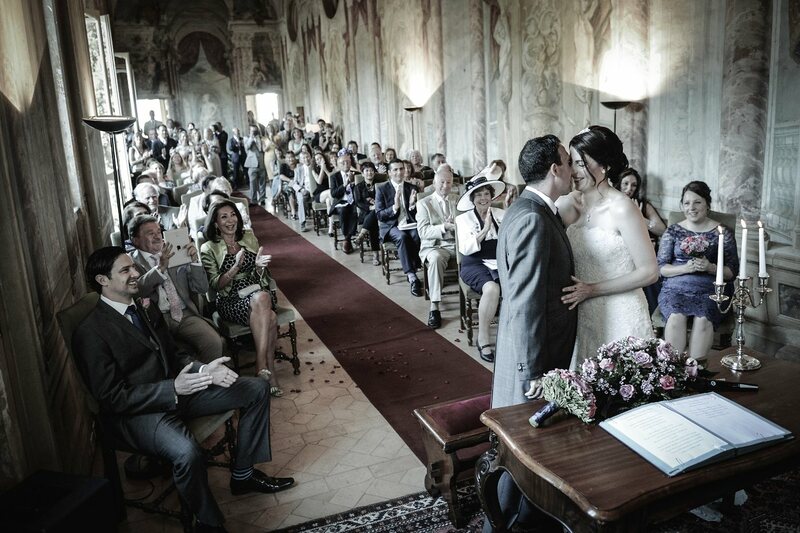 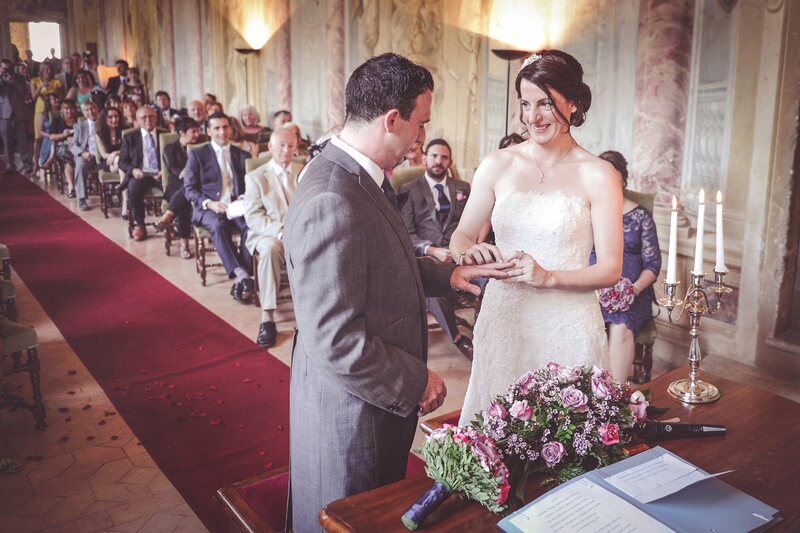 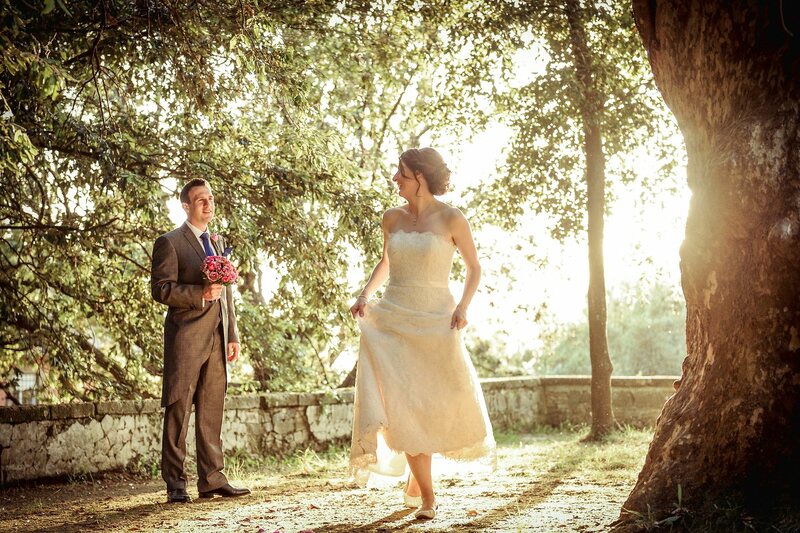 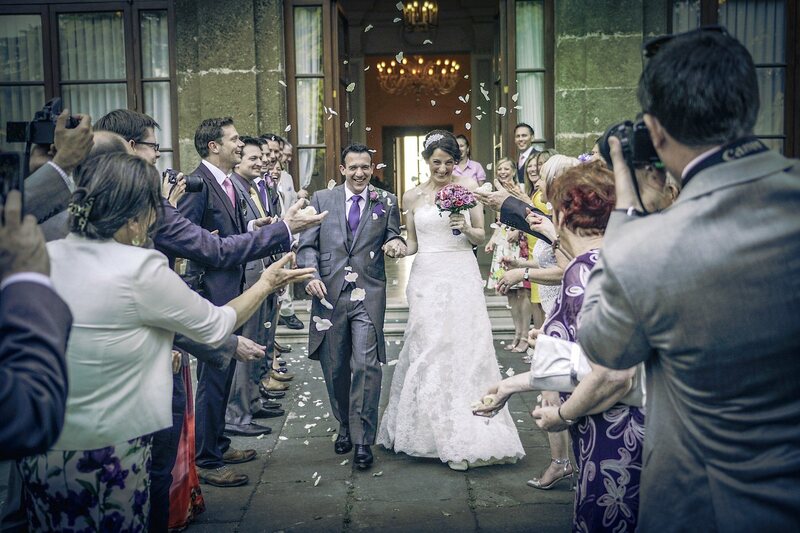 Fantastic Big Day for Fiona and Andrew at Villa Grazioli, near Rome. 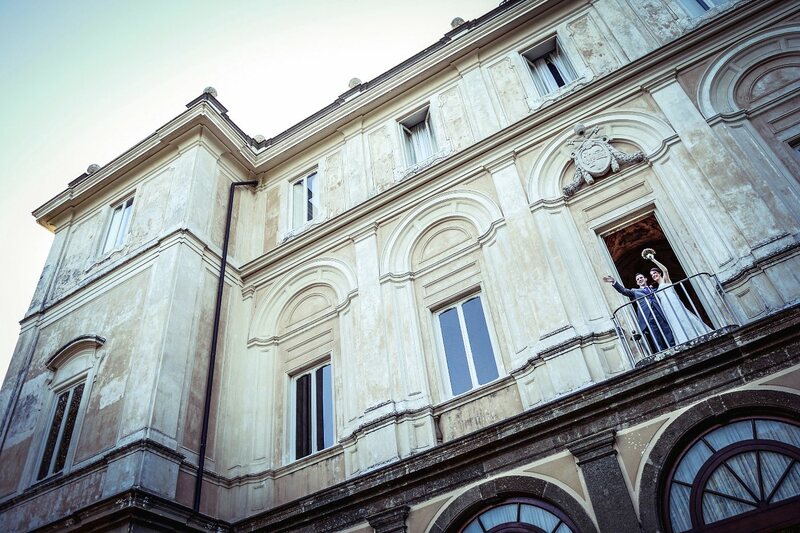 Absolutely spectacular the view of Rome from the villa, perfect venue for an amazing wedding. 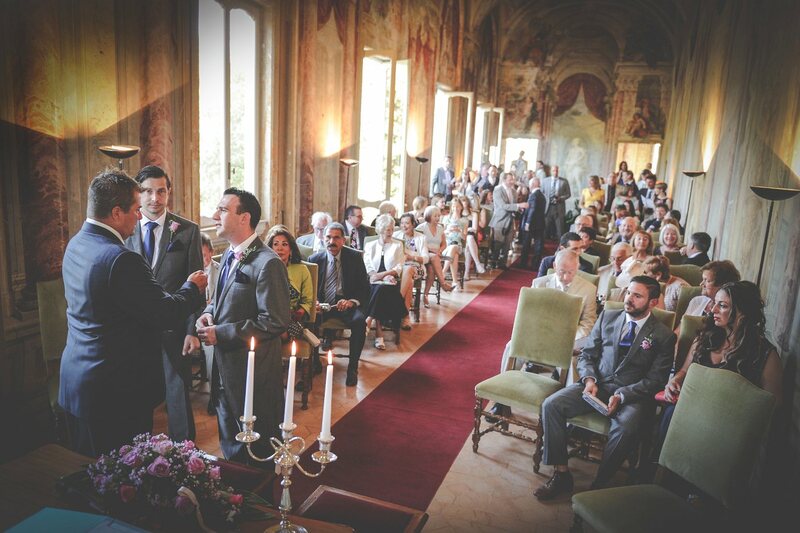 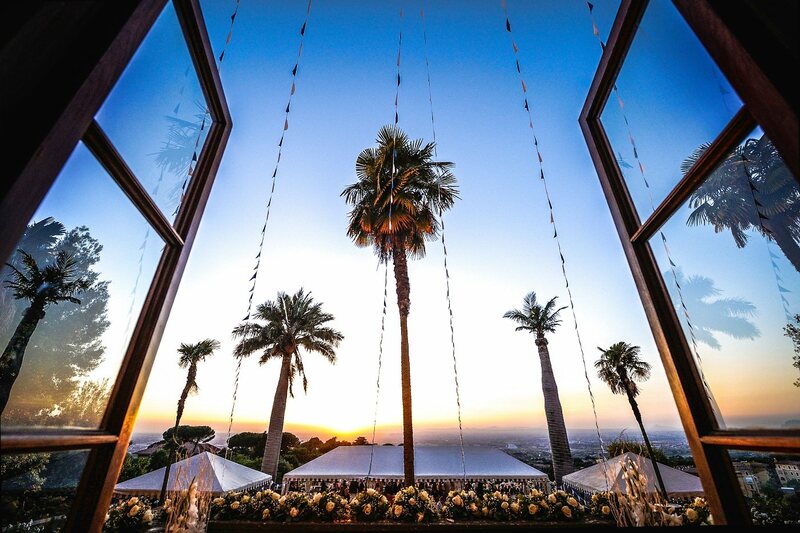 The blessing ceremony was held in one of the most beautiful rooms of the villa, aperitifs in the garden and wedding dinner on the terrace. 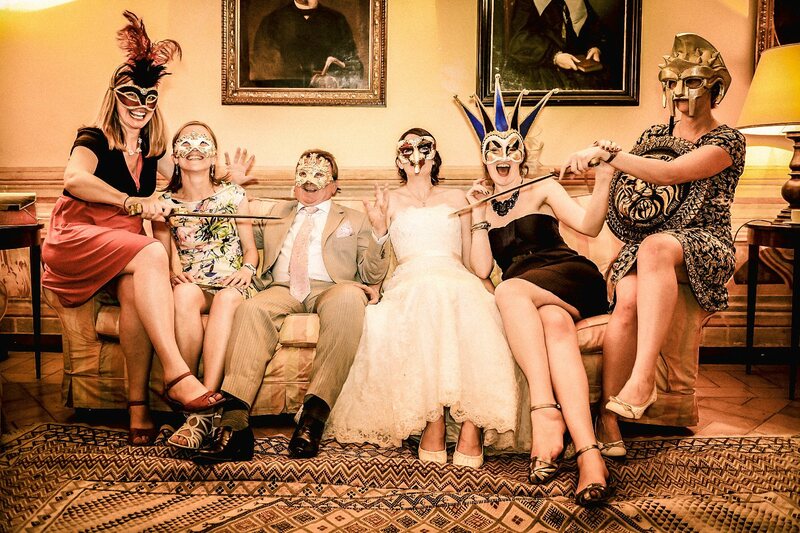 After the wedding cake dancing and photo with Venetian masks. 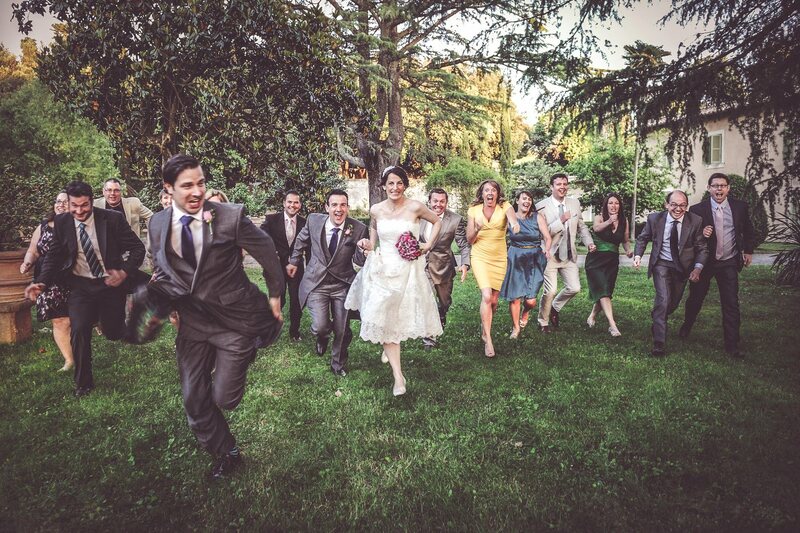 All perfect and funny, congratulations!